The 23rd year of my life definitely came with trials and tribulations. I had some pretty big upsets but then I had the most incredible life experiences. In the last 12 months I have become stronger mentally and I have learnt a lot about myself and what I want in life. I’ve decided to share 23 of the lessons I learnt at 23 years old. 1. Travelling is solo is INCREDIBLE. My first solo trip was in November 2016, just before I turned 23 and ever since then I haven’t looked back. When you travel solo you grow so much as a person and learn a lot about yourself. 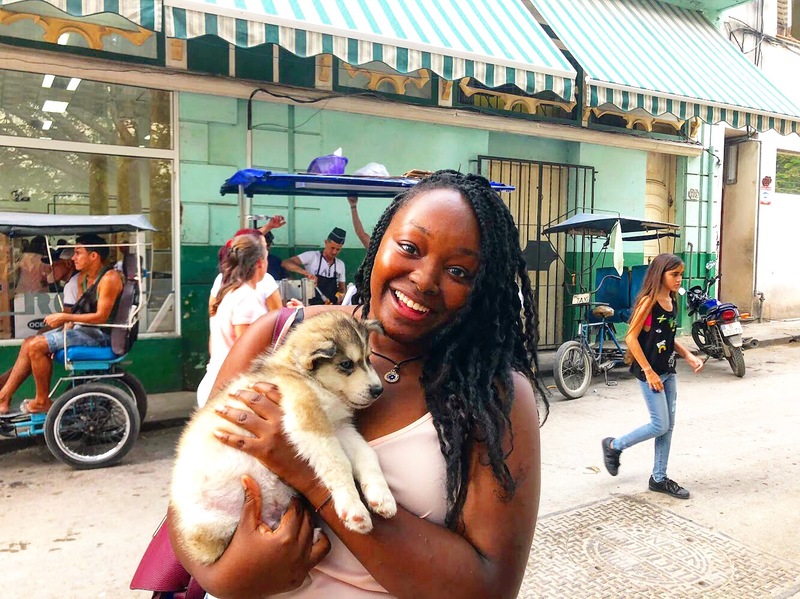 You also meet some amazing people while travelling solo – I highly recommend it. 2. I have the most amazing bunch of friends in the WORLD. My circle of friends is pretty small and that’s just the way I like it. I love them with my whole entire heart. They honestly are the most amazing people who genuinely care about me. In my darkest days and when I felt like a lump of poop, they yanked my into the light and lifted my spirits. Thanks guys, you’re amazing and I love you. 3. I’m actually a looney tune. And I have not changed in years – haha. 4. I’ve not changed at all and people love me for it. I am still the same free-spirited, fun-loving, crazy girl I was at 16. 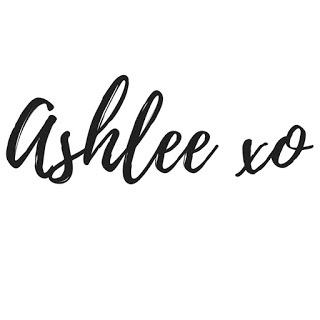 When I’ve bumped into or reconnected with old friends or even just from people watching my Snapchats (ashleemoyo – add me), people have commented that I am exactly the same LOL. 5. People come and go. And it’s okay. 6. A lot of people I used to know are very very veryyy good looking now. 7. Go for gold. People are going to tell you you’re dreaming too big or that’s “unrealistic”. Eff them. You put on your Usain Bolt shorts and go for gold (or maybe Justin Gatlin shorts). 8. You attract the energy you put into the world. Honestly, some call it karma but it’s so true. If you throw around bad vibes, bad vibes with follow you. Put out positivity and loving vibes, those vibes will find you. Everything comes full circle. 9. University is not a piece of cake and is an amazing accomplishment to get through. Clap for yourselves/ ourselves. 10. There’s genuinely no need to compare yourself to others. You’re amazing and you shouldn’t compare your story to other people’s. 11. Not all men are the same. They really aren’t. Yes, there are a nice and hefty handful that are full of bumfluff but there is also a generous portion that are amazing. You’ve just got to be patient and when the time is right he’ll come along. 12. Educating yourself is so important. Education is the greatest weapon. 13. Exercise does actually equal to happiness. 14. I’m not a machine and should stop treating my body as one. I need to ensure I look after me and treat me well. 15. Coffee is overrated. It actually doesn’t taste nice. I’ve tried it more then once. I’ve tried it in Italy. It doesn’t taste good at all. 16. Asking for help doesn’t make you weak. 17. Be crazy and reckless. You only live once – Drake said it. 18. Say yes more! Stop with the umming and ahhhing. Just say yes. 19. Most things aren’t worth emoting over at all. 20. Smile and greet strangers on the street. Making someone else’s day will make your day. 21. Travel is the best thing you can do with your money. Not Nandos dates – haha. 22. When I love, I love with my whole entire heart. Honestly, it’s actually so cute and I don’t ever want to let any hurt or pain I’ve had change me. I care with everything in me and I like that. Slay everyday ladies and gentlefellas, invest in YOURSELF – YOU are important! I should mention am 23 as well. Turning 24 next month. I have learnt aot as well especially educating myself is vital. Such a nice article. Loool, it’s so true. So many of them are really good looking now. If only I knew back then – haha! Oh my gosh! Just do it, it is really scary at first but you will love. Travelling solo is by far the best thing that I did, it changed my life – haha. So many amazing lessons! Thanks for sharing them. I’m definitely going to write down some of them. Thank you lovely! I am really glad you enjoyed it.